A pretty girl, very sweet looking, knocked on our door and said to Joy:”I have to get on the Internet. Can I use your password?” We didn’t know her and she wasn’t a neighbor, but she stood poised and ready with notebook and pen to take down our password. Sharing a Wi-Fi connection opens the door to hackers. 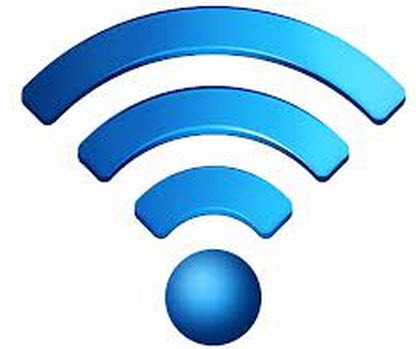 Though it’s convenient to use free Wi-Fi in public places, like the airport, experts advise against doing it, especially for online banking, or other sensitive activities. 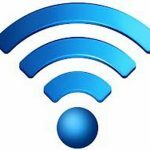 Wi-Fi connections that don’t require a password can be dangerous. And if your friendly public library or local hotspot gives the password to everyone, it’s the same as no password. There are things you can do to protect yourself. You can turn off file sharing, but it involves several geeky steps. (Search Google on “How to Stay Safe on Public Wi-Fi Networks” for the steps.) You can also use your smart phone’s cellular connection to bring the Internet to your laptop, and this way it won’t be open to the world. Or you can wait to do email and banking when you get home. It’s too bad public Wi-Fi isn’t safer. Bob’s son pointed out that even in the village where he lives in upstate New York, he could access ten different Internet connections, if he knew the passwords. The companies selling access make around $70 per person per month, or $8,400 a year from his two-story building, all of which could be covered with one connection. Is this possible? Absolutely. Big service suppliers like Verizon and AT&T must worry about this happening some day. We don’t know when that day will be, but it will surely come, probably sooner than later.